McLaren F1 news and updates: The Woking outfit is the second oldest F1 team, after Ferrari. Like their Italian rivals, they too are steeped in history. They first raced in Formula One in 1966, 16 years after Ferrari made their debut. The British team have produced seven world champions during their tenure in Formula One. Like Ferrari, three of those champions have won multiple times. They are, Alain Prost, Ayrton Senna and Mika Hakkinen. Other champions are Emerson Fittipaldi, Niki Lauda, James Hunt and Lewis Hamilton. 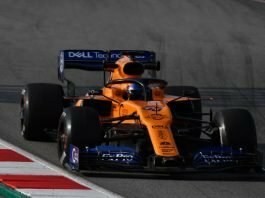 In the latest McLaren F1 news, their current drivers for 2019 are Carlos Sainz Jr and McLaren young driver, Lando Norris. On-track Achievements In the team’s debut year, team founder and driver, Bruce McLaren scored points in the team’s third race and the championship’s fourth race. He ended up sixth in the team’s home race at Brands Hatch. 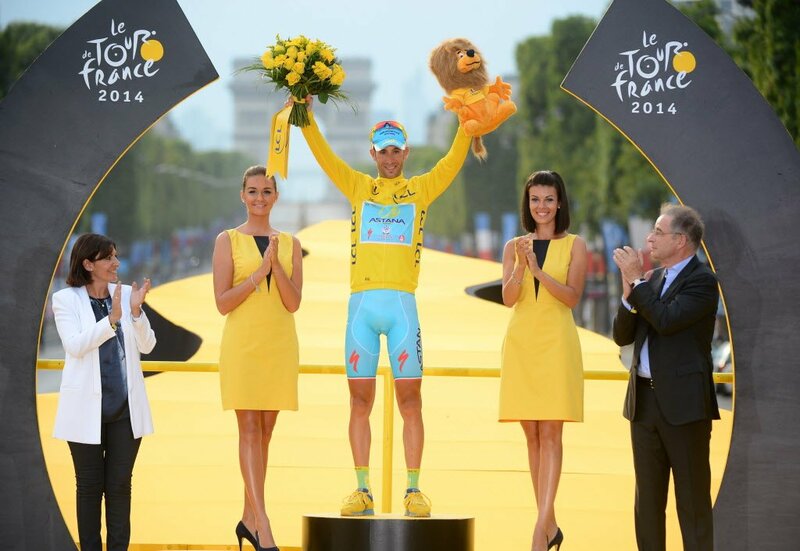 He bagged the team’s maiden win, two years later at the Belgian Grand Prix. The first constructor’s championship was claimed by Brazilian driver Emerson Fittipaldi, Denny Hulme, Mike Hailwood, David Hobbs and Jochen Mass in 1974. This was followed by Niki Lauda and Alain Prost winning in 1984 and 1985. 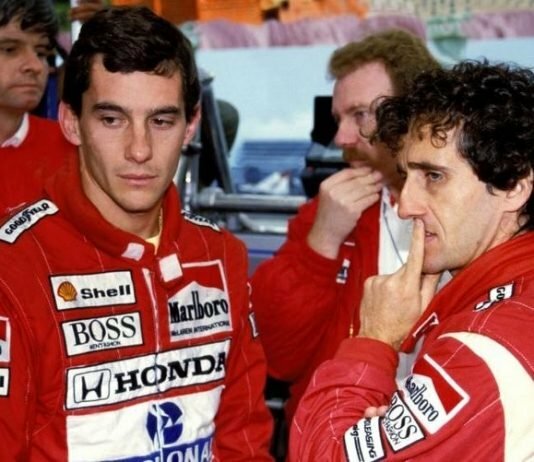 In 1988 and 1989, it was the partnership of Prost and Ayrton Senna that brought the constructor’s championship home. Then Senna and Gerhard Berger took the constructors title in 1990 and 1991. 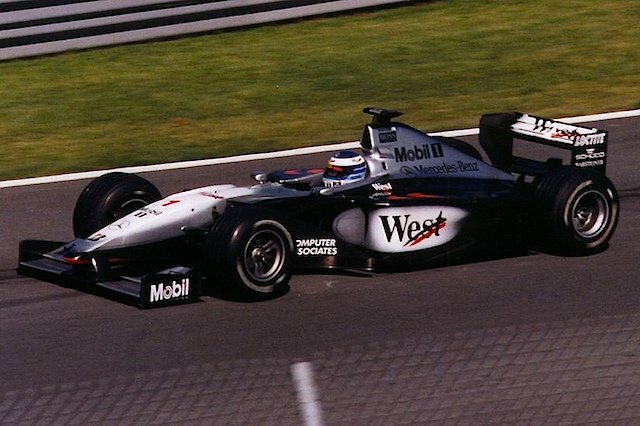 In 1998, it was David Coulthard and Mika Hakkinen’s turn to win. It would be the McLaren F1 team’s last constructor’s title. 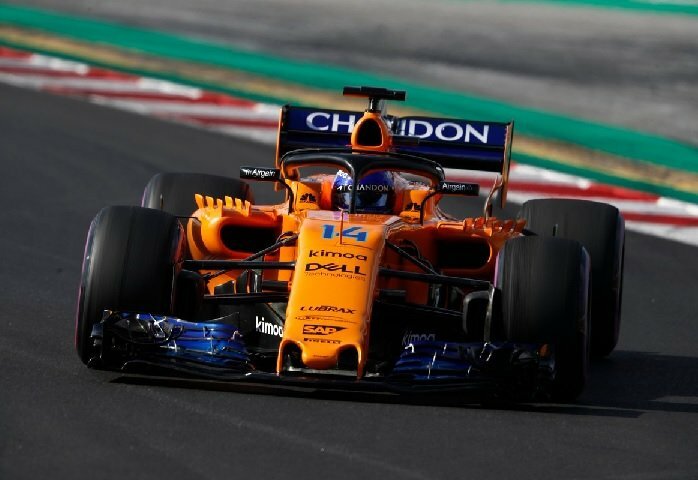 McLaren’s Sponsors The McLaren F1 team’s current sponsors include Chandon, Dell, Kimoa, Petrobras, Hilton, Richard Mille, Logitech, SAP, Pirelli, Kenwood, CNBC, Coca-Cola and OnePlus, among many others. Charities The Woking marquee has come out in support of BBC’s Children in Need charity. Other causes that they support are the Starlight Children’s Foundation, White Lodge Centre and Woking & Sam Beare Hospices. 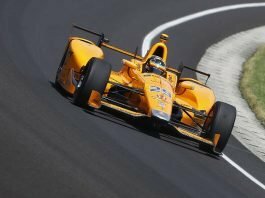 McLaren to Ally Themselves with Renault? 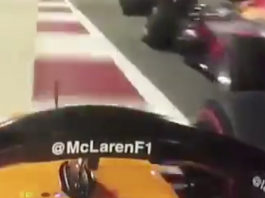 Did McLaren Accidentally Leak their F1 Livery? 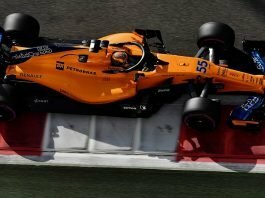 Max Verstappen and Lando Norris to be Teammates?